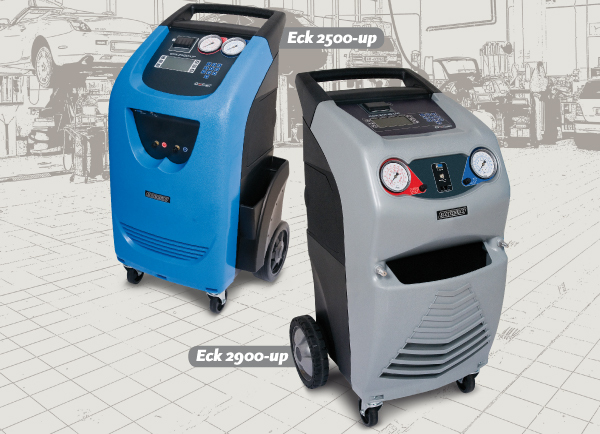 Coming into our summer season we know how warm it gets in Central Otago and are pleased to offer our services with our Ecotechnics Air Conditioning Machine. Don’t be caught short – call us today to service you air con and deodorize for just $199. We are able to give you a print out advising the state of your system. You don’t have to suffer in the heat – we can’t be beat! Ecotechnics was founded in 1995 with the aim of producing technologically advanced systems for today’s auto repair shop. The Ecotechnics product range embodies a new working philosophy which involves less manual intervention with the engine and better service using environmentally friendly processes.